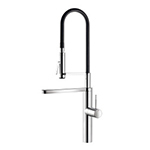 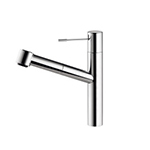 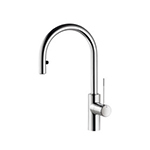 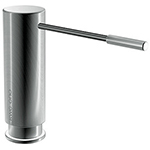 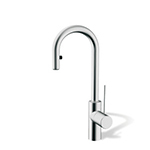 KWC ONO Kitchen faucets are sleek and modern for the contemporary kitchen. 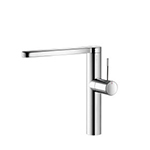 Polished chrome and Solid Stainless Steel finishes with your choice of pull out spray, pre-rinse or standard spout styles are all options with KWC ONO kitchen faucets. 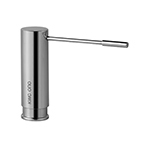 The versatile KWC ONO Highflex™ effectively combines simple, classic design with a professional pull-out spray head that permits unprecedented agility.